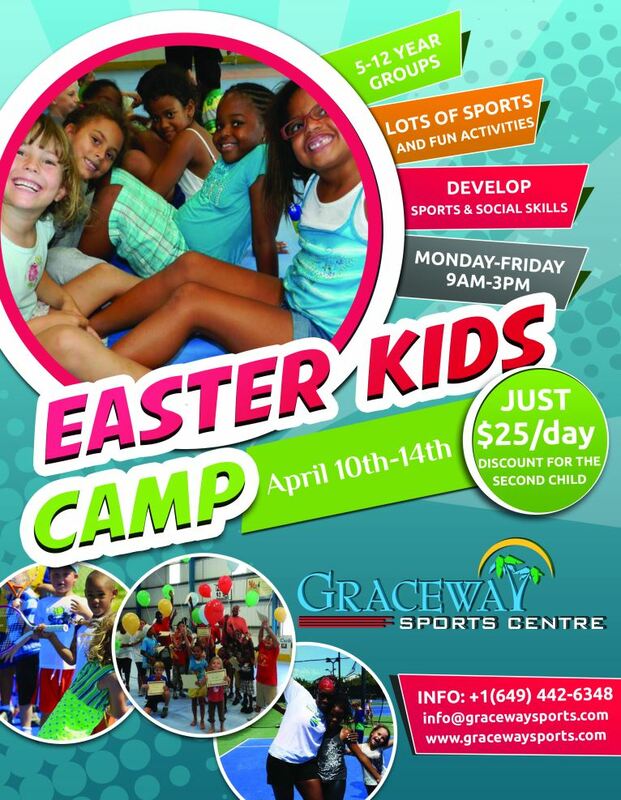 As the Easter break is getting close, we’re preparing for our Kids’ Sports Camp, which will be running April 10th-14th. We plan a weekly schedule of over 25 sporting activities, arts and crafts and, following the popular demand, basic Spanish fun lessons! As usual, we’ll keep the children entertained for 6 hours a day, Monday to Friday from 9:00 am to 3:00 pm. Should you need an early drop off (8:00am) or late pick-up (5:00pm the latest! ), please announce us the day before, so we can make arrangements. 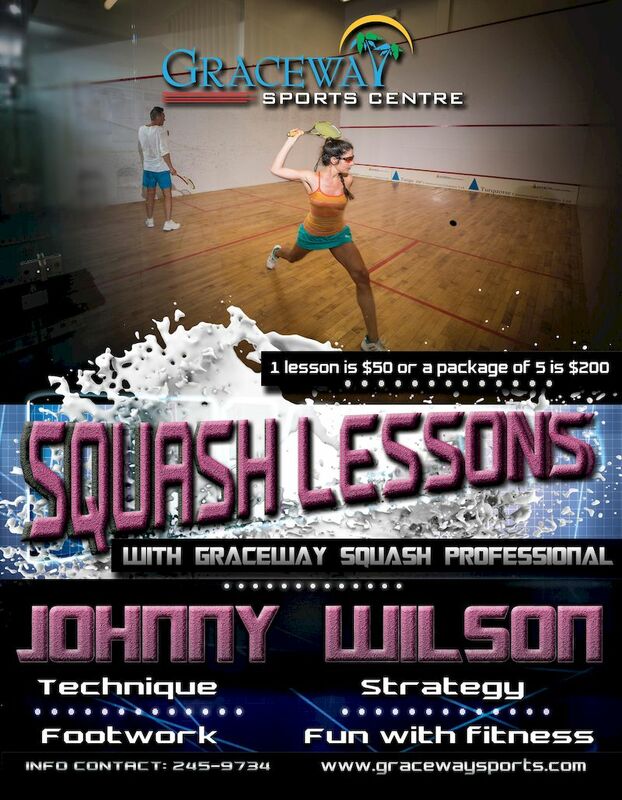 The fee for extra-time is $10/hr, applied for 30 mins or more. We provide all the equipment and the supplies, the mid-morning snack and water throughout the day, all you need to do is bring your child’s lunch, which is scheduled at 12.15pm. On Friday afternoon we’ll organize the very popular water games, thus water guns, towel and swimming gear or a change of clothes would be welcome. The Egg hunt will also keep our campers entertained. Fees: $25/day for the 1st child, $20/day for each of the siblings. Save your spot, we’ll take a maximum of 50 students.